Even before the contractor imploded, the public contracts it operated were known to be expensive. After Carillion it’s hard to argue private sector efficiency justifies the cost. UK Opposition leader Jeremy Corbyn’s preference for a bigger public sector is increasingly in vogue. Procurement under Britain's Private Finance Initiative (PFI) results in additional costs compared to publicly financed procurement, the National Audit Office said in a report published on Jan. 18. The most visible extra expense was the higher cost of finance, it said. Data collected on private finance deals entered into since 2013 show that debt and equity investors are forecast to receive a return of between 2 and 4 percent above government borrowing. Some deals agreed when credit market conditions were poor projected an annual return for debt and equity investors of over 8 percent - over 5 percentage points higher than the cost of government borrowing at the time. 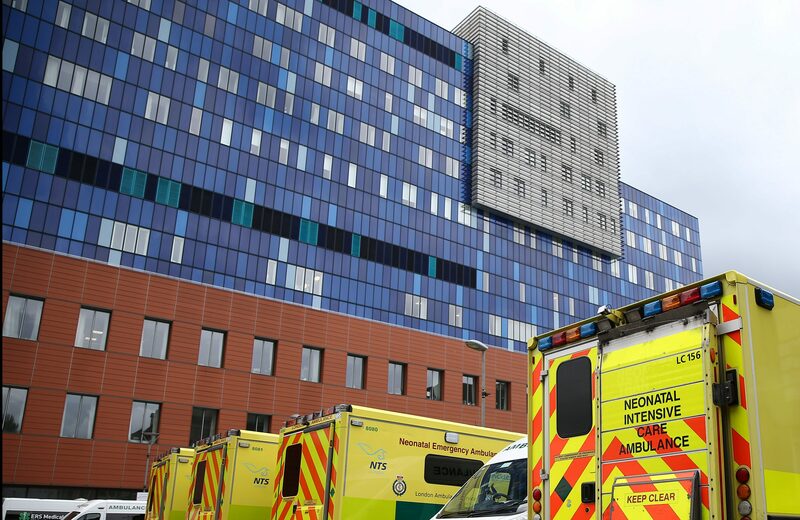 The NAO said its work on PFI hospitals found no evidence of operational efficiency.